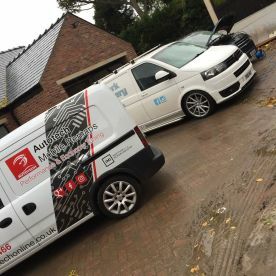 Between us we've got decades of experience working in vehicle tuning and remapping. With a range of experts looking after everything, you can rest assured that you'll be receiving an expert service first time, every time. Our top of the range diagnostic tools mean we can find the problem quickly, and work tirelessly to get your vehicle back to its very best as quickly as possible. One thing that sets our tuning and performance centre apart from the competition is our commitment to ongoing training and development. 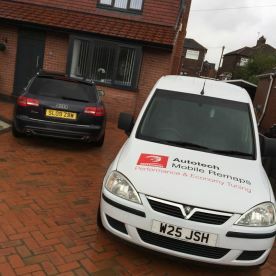 Whether you're working with a fresh-faced mechanic or a seasoned veteran, you can rest assured that each and every one of our team are highly trained, and committed to keeping their skills up to date. We take our jobs seriously, and always bring passion and commitment to each and every job we take on. 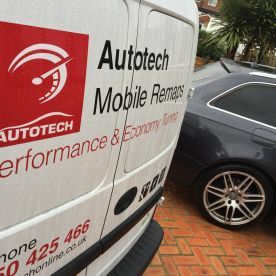 Not only are we qualified and equipped to remap and tune your vehicle we are also a fully City and Guilds and NVQ qualified car repair workshop, we handle the installation of performance parts, we stock a wide range of tyres to suit all budgets, servicing and repairs for all makes and models, making us a one-stop-shop for all of your motoring needs! Great service, friendly guy and can definitely feel a massive difference. Top Lad, knows his stuff. Came back a fortnight later and he still remembered my name. Wouldn’t hesitate to recommend. Great service by the friendly owner. Car now runs much better. I would highly recommend autotech to anyone. 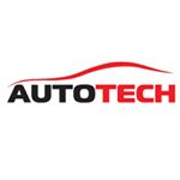 Please note that Autotech Remaps may not be able to honour booking requests made.